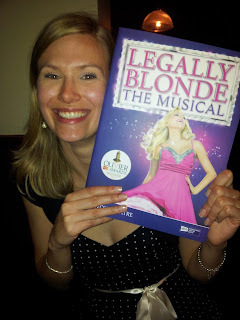 On my actual birthday, between the West Midlands (for the wedding) and Scotland (for my main birthday treat), I was treated to a trip to the theatre. I love theatre - I met A whilst working backstage during panto season and really enjoy getting involved in productions when the chance arises (normally operating the sound desk at church, which isn't quite the same, but never mind). I think I mostly get my techy fill by the odd firework display. 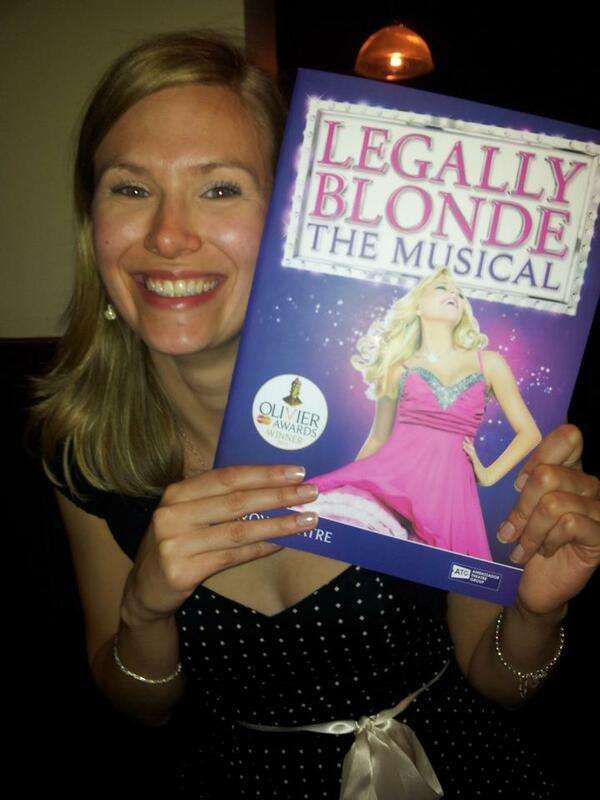 On Saturday we went to see Legally Blonde! I'm a big fan of the film (girlie and silly, but very well made and not toooo girlie), and this was the last night of a two-and-a-half year run at the Savoy Theatre in London. 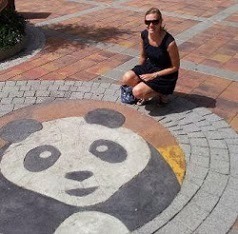 I was really excited (although I did warn A several times that it was probably not his cup of tea!). what a fun night! I LOVED that movie! Who didn't? ?, right? Aw, how fun... yes, loved that movie and all the pink! Glad you enjoyed such a treat night out!